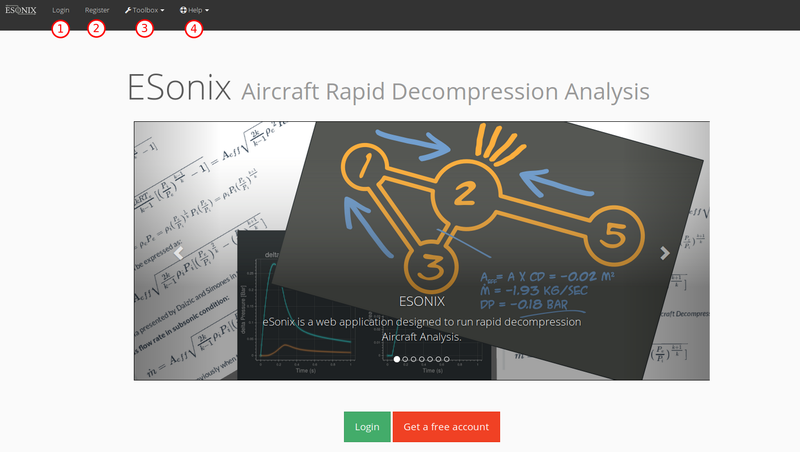 ESonix is the first public on-line Aircraft Explosive Decompression Calculator. 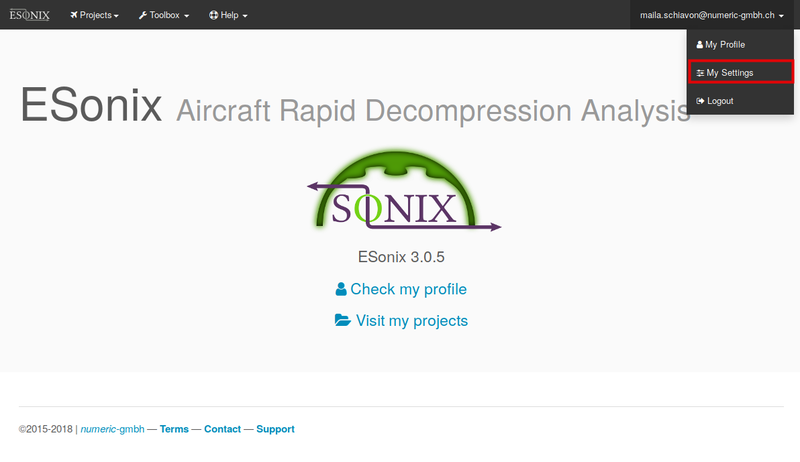 ESonix provides an easy, user-friendly yet very powerful access to Aircraft rapid decompression analysis. 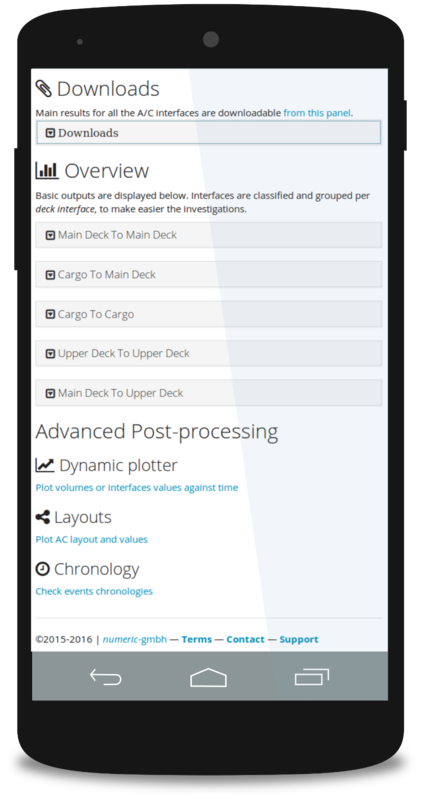 This manual presents the functionalities of ESonix and aims to be a daily reference for the extensive ESonix functionalities and parameters. For a more theoretical approach, please refer to the Certification Manual. 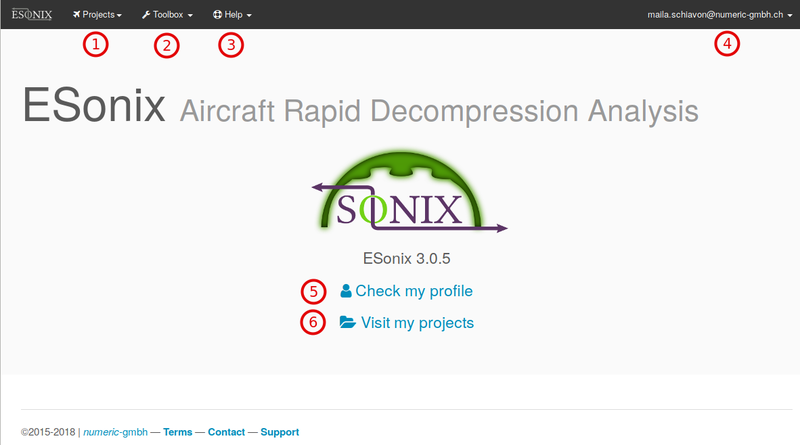 As of version 3.X, the user interface is reachable at https://www.aero-sonix.com. Easy first steps: beginners learn how to use ESonix within an hour. Default parameters are good for most of the cases. Experienced and advanced users can deeply finely tune their simulations. Identification on ESonix is necessary to check licensing and rights. The user therefore needs to register on ESonix before using it. 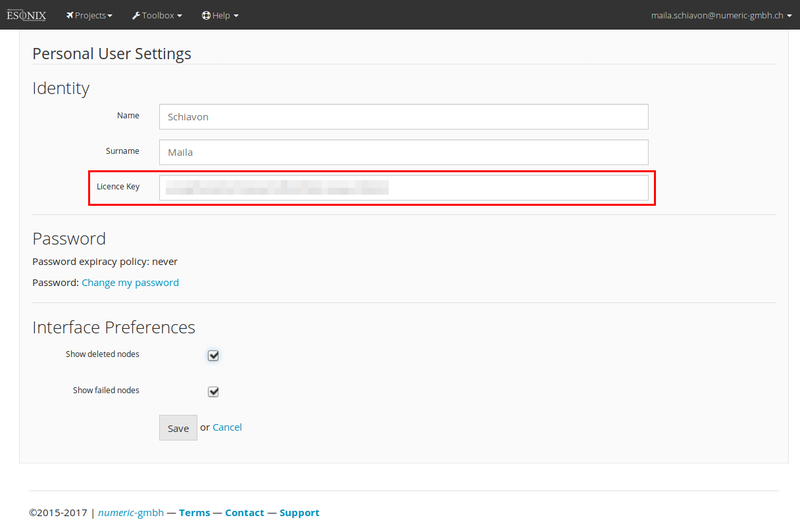 Whether the user is logged in or not, the top menu will show two different aspects. Once the user opened http://www.aero-sonix.com, if the user is not logged, the interface shows the top menu as shown in Fig. 2.2.
to already have a login and a password. Register: Allows an anonymous user to create a free account on ESonix. 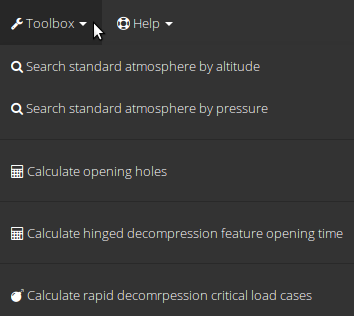 Toolbox: Provides access to sides additional tools helping in building models. Help: Provides access to the ESonix documentation. Projects: Provides a menu to manage projects. <user@email>: User personal information and settings. Logout. Check my profile: Shortcut to personal informations. Visit my projects: Shortcut to user’s projects. Email Address: A Valid Email address. If you have a licence key, you can provide it in field “5” right now. This can also be done later on (cf. Registering a license). Once the form has been validated (click on button “Register” –field 6 on Fig. 2.4) , the user will receive an email at the mail address provided within the registration form. Once the link provided in the validation email has been followed (it may take a few minutes), the user has a valid account on ESonix and is able to log in. The last step is to validate the licence that ESonix will show you. Without licence acceptation, the usage of ESonix will be very limited. Many services are available to registered users only. For example, running a model, or post-processing some results require the user to be logged in. Login is available to any registered user. Login is available at url http://www.aero-sonix.com/login. 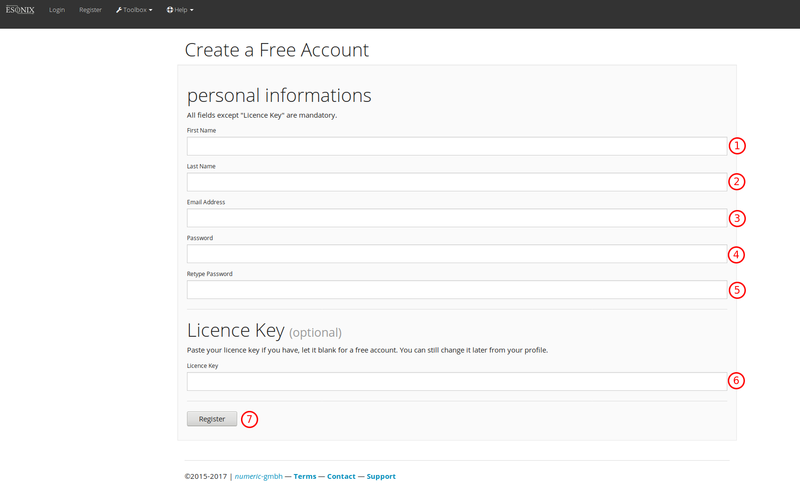 To register a new license, the user needs to log in, and open its personal settings. In the personal settings, paste the license key that has been provided. This license key will be validated (or not) “Save” is pressed. The toolbox (as shown in Fig. 2.7) groups some independant tools that may be useful to the user. Provide a way to calculate opening time for hinged panels based on mass, dimensions and many other parameters. Provide a way to evaluate the critical altitudes for a given aircraft. Curves and Layouts are electable to bookmarking. One any curve or layout page, a quick bookmarking button is provided (Fig. 2.8). Once a bookmark is created, the bookmarked page is modified as shown in Fig. 2.9. Registered bookmarks are shown as a list at the bottom of the run results page and at the bottom of the project home page.